HP5: Four high-power SMDs, under a diffusing lens. Just like the HP3, but run at higher power, with integrated copper plating for superior heat dissipation, allowing maximum brightness. These LEDs illuminate in a crisp, cool, bright, white hue for maximum light output. HP5: Slightly lower brightness than OEM bulbs, but still provides the crisp, modern instant on/off of LED technology. LED Components. 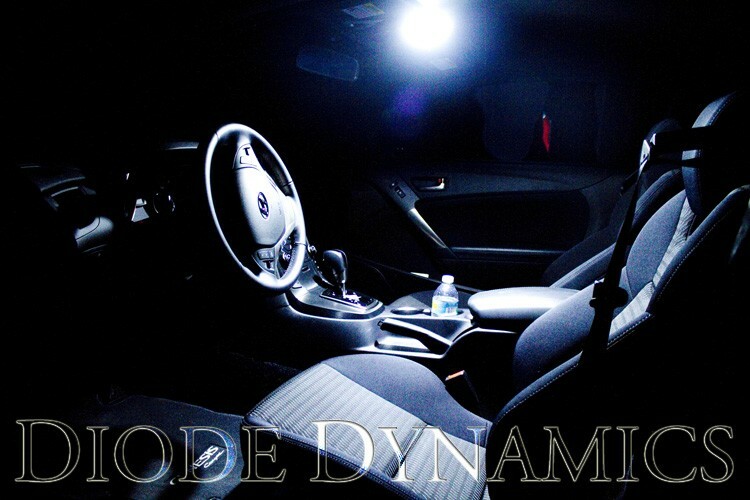 Diode Dynamics uses only the highest quality LED chips in the production of its bulbs. This means we use only brand-name suppliers such as Epistar, Osram, and Samsung. While Diode Dynamics bulbs may look the same as others on the market, most copycat bulbs use economy-grade LED chips in order to reduce costs. This greatly reduces the reliability and overall brightness of the bulb when you compare it to Diode Dynamics. Construction. Although LED technology allows for extremely long bulb life, the market is flooded with cheap LED bulbs that fail prematurely due to inferior construction. The worst enemy of LEDs is excessive heat, and when bulbs are not designed properly, they do not disperse heat as well, leading to premature failure. Off-brand, cheap bulbs exhibit poor solder uniformity, high levels of flux in the solder, uneven chip placement, low-gauge terminal wires, poor assembly, and bulbs held together with inferior adhesives. At best, solder joints will crack and fail on low-quality LEDs after a few weeks of use. In the worst case, these bulbs can damage housings as the extra flux and adhesive evaporates and creates a residue on the lens of the housing. 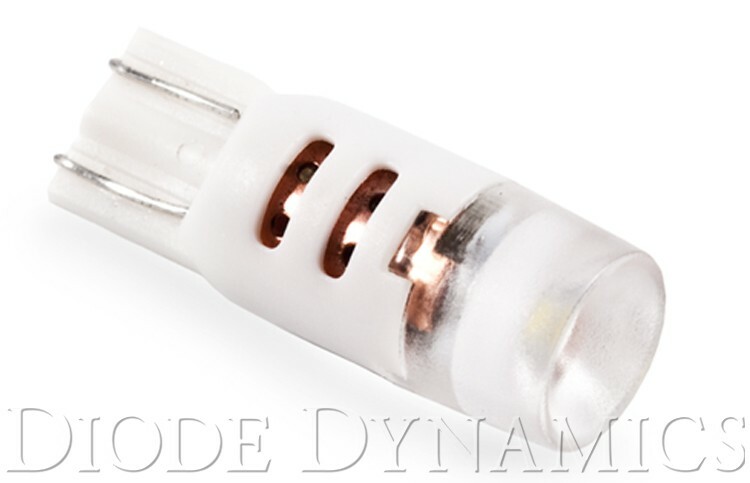 Diode Dynamics bulbs are produced with modern, computerized equipment, and only the best materials, to ensure complete uniformity, high quality, and long bulb life.